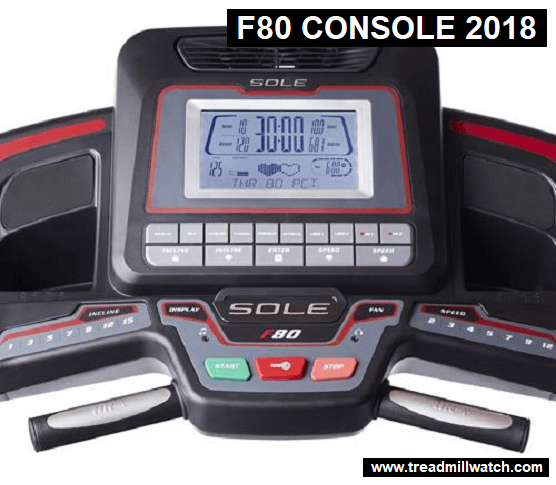 In this article I take a closer look at the Sole F80 vs the Sole F85 treadmill, and, as always you can trust me to leave no stone unturned. So, you’re looking for a treadmill? If you are, you’re in luck because there are a lot of treadmills that are available on the market today. In fact, there are so many treadmills on the market, that it’s hard to pick one that might suit your needs! While the diversity of the treadmill market does present issues for selecting the right one, there are still ways to find suitable treadmills that won’t break down after just a few months in use. The best way starts with looking at the different treadmill brands out there. If you start by looking at the different treadmill brands out there, you might stumble upon a treadmill that’s well rated, well reviewed and recommended by a lot of people out there. 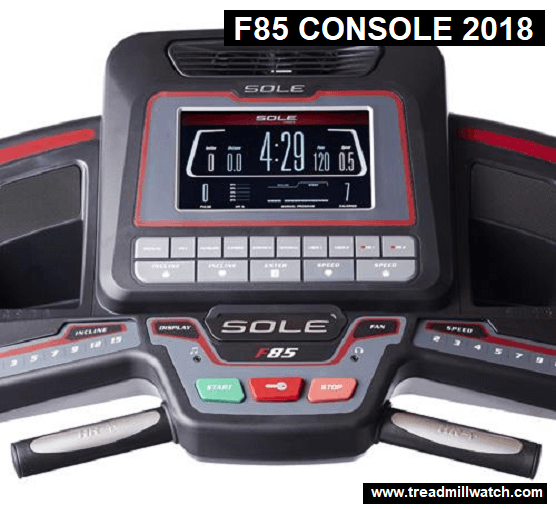 Some of best rated and reviewed treadmills out there are made by SOLE Fitness, specifically the SOLE F85 vs F80. DON’T MISS! Several of my followers have pointed out that you can get free shipping on the Sole F80 and save money on the Sole F85 over at the Sole Fitness website (the spring sales season is here!). Okay so, if the SOLE F80 and F85 are the most popular SOLE Fitness treadmills, which one should I buy? What makes one model different from the other? 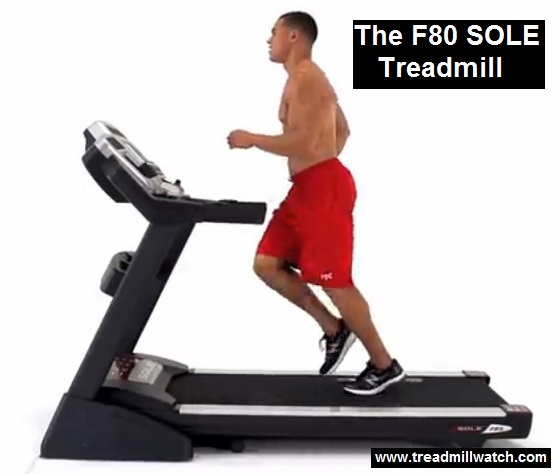 SOLE Fitness makes treadmills that are well rated for a reason. They’re often praised for their build quality, performance and impact absorption, which are all features that are praised in some of the best treadmill brands on the market. So, if you’ve settled on a SOLE Fitness treadmill, you’re probably wondering about which model to buy. 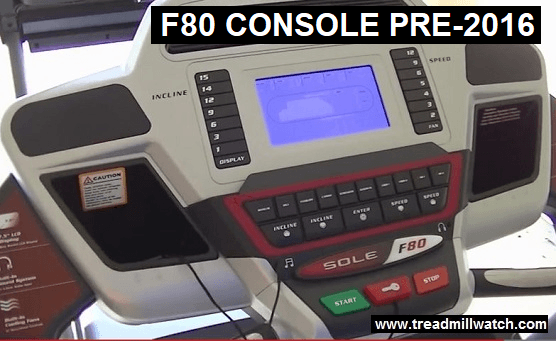 The two most popular SOLE Fitness models, at least right now, are their SOLE F80 and SOLE F85 treadmills. Well, if you’re narrowing down your choices to the SOLE F80 vs F85, know that the F85 is considered the more powerful of the two. That’s also reflected in its price tag, which makes it about $300 to $500 more than the F80. It also has bigger features than the F80; in some cases, though, bigger isn’t necessarily better when it comes to two well built treadmills. That brings us to interesting thing about both treadmills. Both are actually considered great foldable treadmills in their own right, though certain features about the F85 make it a better treadmill for some people. The F80, however, is better suited for others, especially since it happens to be a space-saving foldable treadmill, too. So, if you’re choosing between the SOLE F85 vs F80, know that it’s really a situational thing and not a quality thing. Both models are rather similar in build and in quality, but their functionality will ultimately determine whether or not you need one over the other. Well, all right. Can you tell me more about the SOLE F85? What makes it better than the SOLE F80 as a treadmill? The SOLE F85 happens to be a foldable treadmill, as mentioned, making it suitable for most homes that can house the running machine. The price might be a deal-breaker for some, since it typically costs $3,799.99 at list price. Some retailers do carry this treadmill at about $1,999.99, however. So, it’s not a cheap treadmill, but that’s a good thing, since it’s not a good idea to buy a cheaper treadmill that have poor build quality. Price aside, it’s the performance that makes the SOLE F85 a better option for people who can afford the few extra hundred for a strong treadmill. That performance is backed up by its 4.0 CHP DC motor that outputs speed in the 0.5 MPH to 12 MPH range; it also features a 0 to 15 percent rack-and-pinion-gear design incline, in addition to a two-ply belt and pulse grip. As for the running surface, that extends 22-by-60 inches, large enough to accommodate most people who need more space to run on the machine. It can also support up to 265 pounds, hosting an overall weight limit of 400 pounds. Of course, let’s not forget about the impact absorption features, too. That’s reflected in its patented CushionFlex Whisper Deck Technology, proven to keep the machine operating quietly and help people reduce their joint impact by up to 40 percent, compared to running on asphalt. 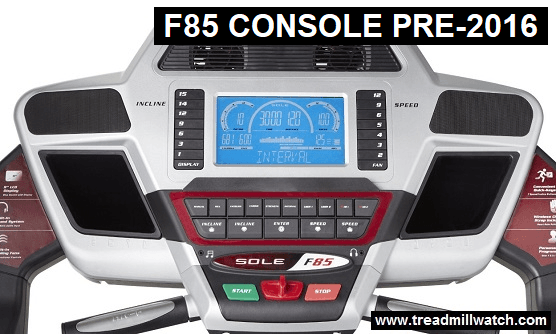 Something that separates the SOLE F85 from other treadmills is its folding deck. Its Safety Lock helps lock the deck right into place when you’re ready to put it away. And, when you’re ready to use it again, releasing the deck from its lock will allow you to let the running machine unfold itself after you unlock it. Wow, thanks for telling me about that! Can you tell me about the SOLE F80 now? What makes it different from the SOLE F85? Which one should I get if I’m choosing between the SOLE F80 vs F85? Well, the main thing that separates the SOLE F80 from the SOLE F85 is the price. There are also some features that separate both treadmills from one another and make them different enough to, well, consider different. Though, ultimately, you’re going to be looking at the price first. The price of the SOLE F80 is almost as expensive as the SOLE F85 at list price; this time, its price is $2,699.99. 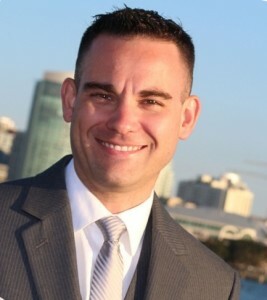 Retailers typically discount the price to as much as $1,499.99. So, you’re not going to get this treadmill at a price lower than that brand new. When it comes to these treadmills, remember that’s a good thing! Now the SOLE F80 is more or less the same in design and performance as the SOLE F85. The main thing that it shares with its slightly more expensive counterpart is its design and quite a few features that make it just as powerful as its counterpart. On an interesting note, the motor is less powerful—though, not by much. The motor is a 3.5 CHP DC motor with the same speed range of 0.5 MPH to 12 MPH. It also has the same rack-and-pinion gear design with the same accompanying features. Of course, it’s just as effective as the F85 when it comes to absorbing impact from workouts. So, thank to the similarity in features between the SOLE F80 vs F85, the main factor that separates the two is the price. If you’re choosing between the SOLE F80 vs F85, you’re probably going to end up choosing one based on the price, rather than performance. Most consumers end up getting the SOLE F80, since it’s strong enough to handle most daily workouts without any issue. Serious runners or fitness-savvy people will like the F85 for its increased performance and enhanced features. No matter what you choose between the SOLE F85 vs F80, you’re still getting a good treadmill for the price! For my FULL Sole F80 (2019) REVIEW, click here now.